If you’re too busy engaging in a heated discussion with your frenemy about who the best looking member of Super Junior is, you might forget something on the subway, bus or taxi. And just like in most countries, there’s a danger that some jerk might just take it. But many times, Seoul citizens can be really forgiving for the absent minded and may leave your goods untouched. To get your stuff back, here’s what you should do! 1. Take note of the time of where you got on or off. This will help the subway staff know the exact subway car they should be looking for. 2. Take note of the train car and door (i.e. 6-3 – Car 6, door 3). This can be found by looking down when getting on/off the platform. These two pieces of information will help the staff narrow down their search. Lost and Found for Lines 1 through 8 are open 7AM to 10PM. Line 9 is open from 6AM to 12PM. If you just remembered you forgot something when you got to your hotel, you might want to call 120, the center for all things lost in the Seoul transportation vortex. Tip: You might need to speak Korean. If you don’t, you can always call Korea’s tourism hotline number, 1330. Call them, they’ll help you real good :). For buses, the only tip we have is calling the same numbers above (Seoul transportation: 02-120) or (Korea Tourism: 02-1330). There’s also a website you can go to, including pictures of lost items (see below). Also, remember the bus number and time, (obviously!). For taxis, you might be able to save your goods by calling the taxi driver or taxi company directly. Tip: look at the receipt given to you for the phone number along with other information that will tell you about the exact car. 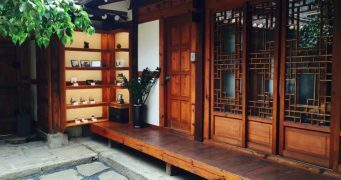 You can also call the Seoul Taxi Transportation Association (02) 420-6110~9 or the Seoul Private Taxi Association (02) 415-9521~5. Hi Keith! Thanks for this helpful post. 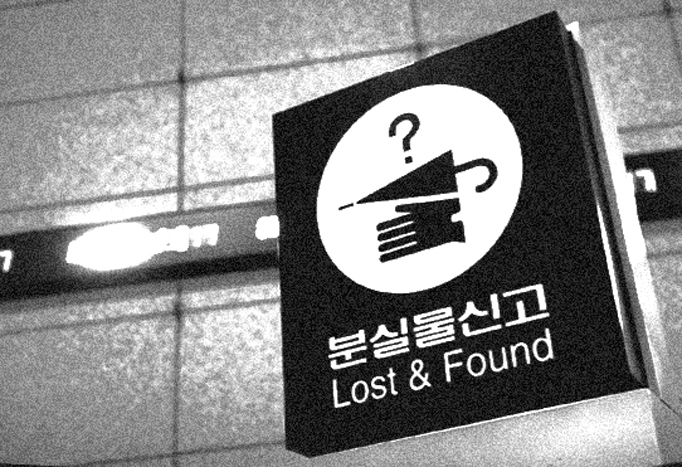 I was in Korea last week and I lost the camera of my daughter in the subway. I went to the subway office of Myeongdong and I had a hard time communicating with them since the hardly spoke English but I was able to convince them to show me the CCTV of which I saw myself passing through the subway system with the camera. I might have dropped it on the subway line 4 or 1 on the way to the Temple. I noticed it gone from my shoulder when we got of the train. Can you help me with the lost and found ? I was travelling in Seoul from 19-24 September. During my stay in Seoul, I lost my GoProCamera (please refer to the image below. )I went for a short trip to Korean Folk Village on 22nd September from 10.00 a.m. to 12.30 p.m. with Kim’s Travel. the tour guide on that day was Michael. I had contacted the travel agent but they couldn’t find my camera. However, I managed to contact Korean Folk Village despite my limited Korean language knowledge. They have promised to contact my hotel (Best Western Premier, Seoul Garden Hotel, Mapo) once they have found the camera. I would really appreciate if you can help me to trace the camera as the photos inside it are very valuable to me. All my photos are still inside it. Good morning. I am Bee Leng and i need help. I left a soft 24 inch luggage insode an orange taxi. Am a tourist from Singapore who stayed in amanti hotel, seoul. I took an orange taxi from lotte young plaza back to hotel around 12 noo.n back to Amanti Hotel. The luggage is 24 inch pink colour camoflouge deaign. In it, it contains 2 men’s backpack, one small woman utility bag and some eye masks from Thr Face shop. Its unfotunate that i did not take a receipt or took down the cab number. I know the chance of recovery is slim but sincerly hope u could help. If anyone of your driver report- truly truly appreciate if u can call the hotel reception at 82.2.334.3111. The hotel address is 447-1, Seoyo-dong, Mapo-gu, Seoul, Korea 04001. 2. Time lost: About 21:00 – 21:40, January 13, 2018. 3. Location lost: In a taxi when I was on my way from restaurant back to the hotel (From 183-3 Wonnam-dong, Jongno-gu, Seoul to Center Mark Hotel). 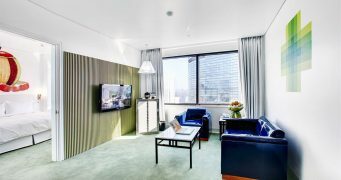 Hotel Address: 38 Insadong 5-gil, Jongno-gu, Seoul. The taxi may be Haechi Seoul Taxi (i am not sure), an orange one. Please help me find my phone. I stay at Center Mark Hotel (room 402), I am going to leave Korea by January 16, 2018.